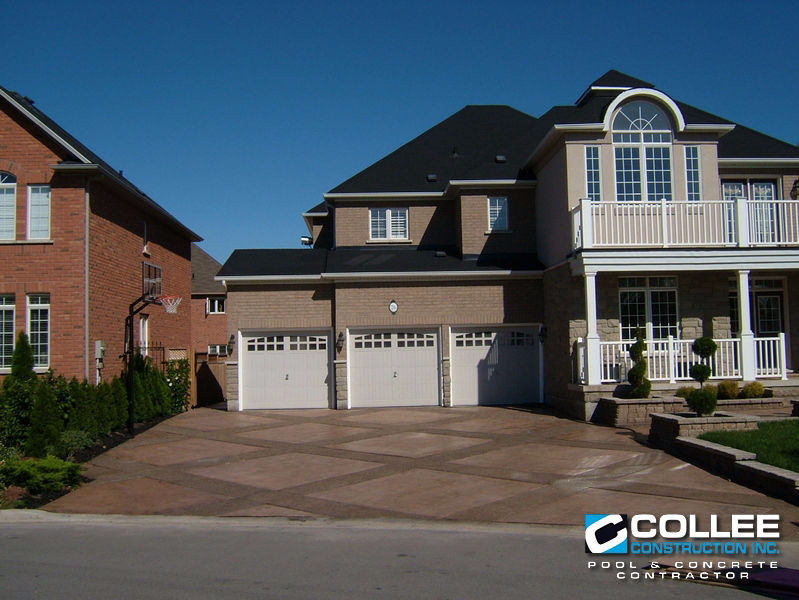 Collee Home Improvements was established in 1999 and has since evolved to building homes, renovations and creating beautiful backyard getaways. CHI attributes success and positive growth to its key methodologies, procedures and philosophy. Collee’s positive long lasting relationships with key professional tradesmen, suppliers and manufactures in our industry enables us to provide customers with the highest quality products and service. CHI provides continued support and education to our clients when projects are completed which truly sets us apart from the competition. From design to finish, we do it right the first time. "As president and manager, I also enjoy working on site with my employees. Projects are organized to provide and maximize effienciency and manpower, which enables us to deliver a high quality product in a very respectable timely matter while meeting project deadlines." Collee is well known for addressing potential issues before they become problems. Collee’s pursuit of customer satisfaction is relentless and unwavering in his desire to deliver the highest quality product in the industry. 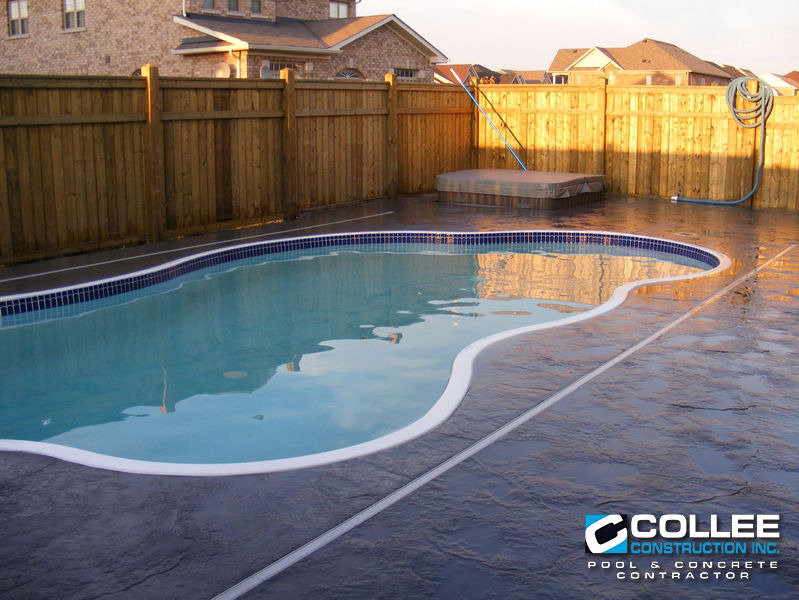 Our concrete pools are a complete design and build. Built with quality and backed by over 60 years of experience. Gunite is a process that is at the highest end of the pool market. 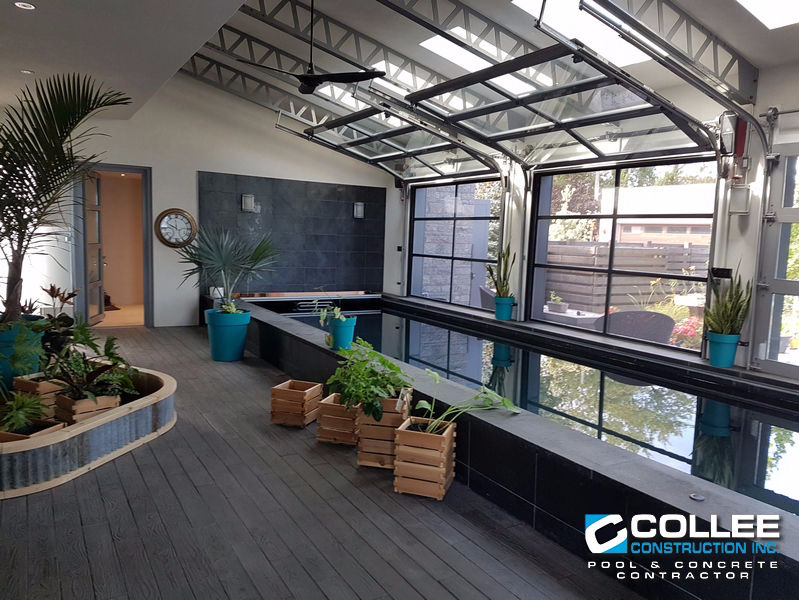 Built from scratch, they can be custom built to fit any lifestyle from Endless Swim Spas, to Vanishing Edges and Zero Entries, to custom finishes with marcite, tile or epoxy. Prologic automation available. We are an award winning Pool Company across Canada, winning awards for appearance and architectural design. 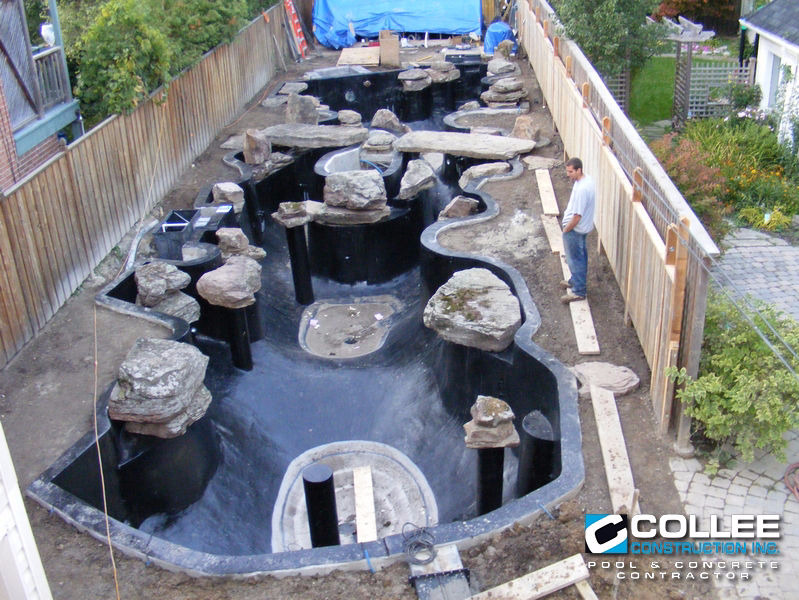 Possibilities are endless with a custom built Gunite pool. We offer all types of fibreglass pools from Viking, to Leisure Pools and San Juan with training provided by San Juan Pools themselves in Lakeland Florida. 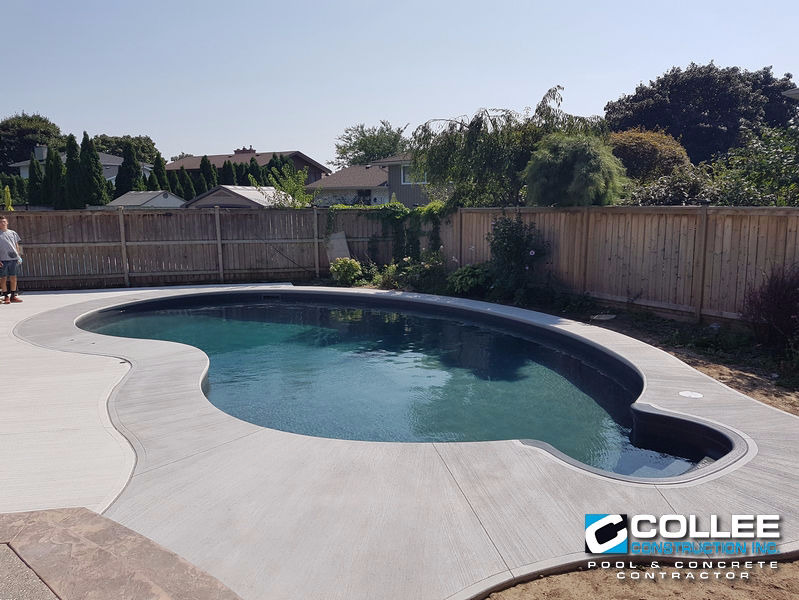 You are sure to have experience on your side from Niagara’s best fibreglass installer, with over 60 installations and counting in Niagara over the past decade. 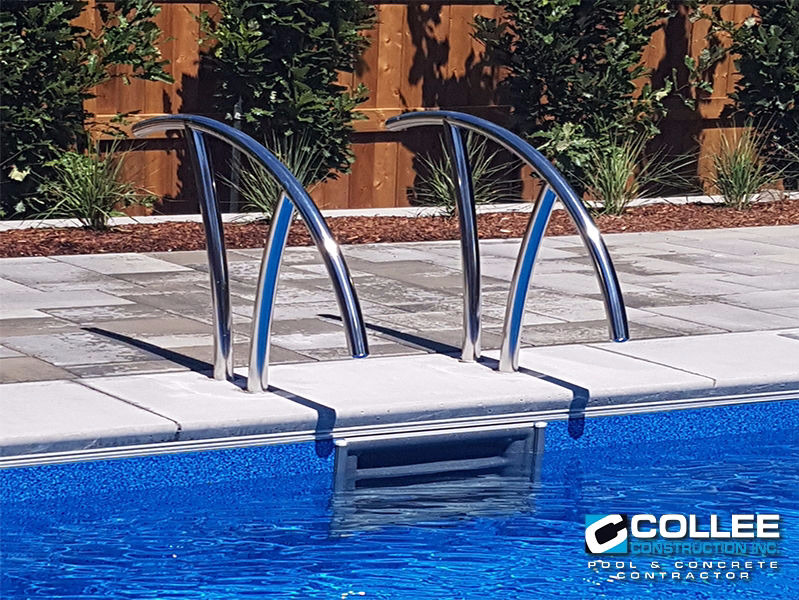 Fibreglass pools are exceptionally well built to last a lifetime with over 100 shapes and sizes available in a variety of colours. They can be only a three day install therefore minimizing labour costs making this quality pool very affordable. Hot tub shells are also available to set along side to create a relaxing oasis. A variety of plumbing packages are available to make your pool efficient and eco friendly. 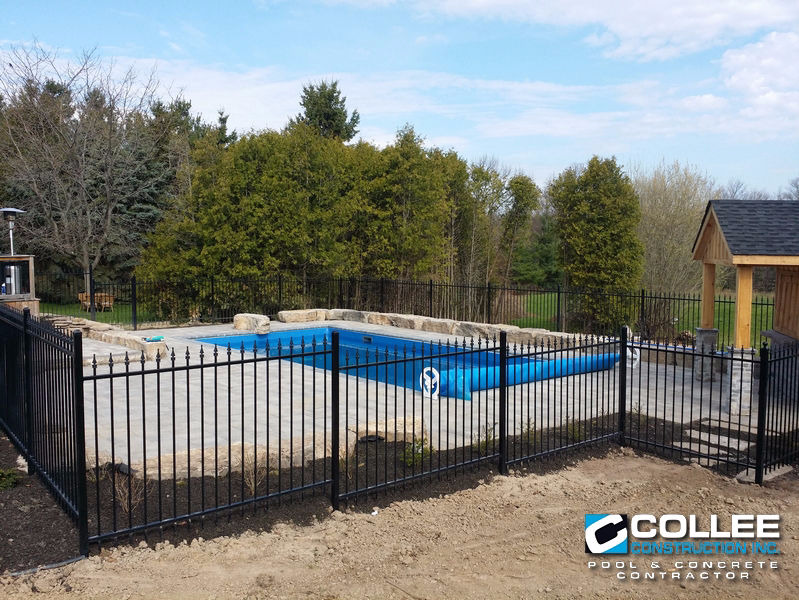 Our vinyl pools are Canadian made, steel wall construction to surpass 50 years of use. We use only top quality brand name parts ensuring that we provide the best pools on the market. Using industry leading Hayward equipment and plumbing ensures hassle free operation which carries their lifetime warranty. We provide you with the best so you can own an efficient, maintenance free pool. Browse our products online and see that we offer a variety of pool pumps, filters, and salt water units to best fit your needs too! 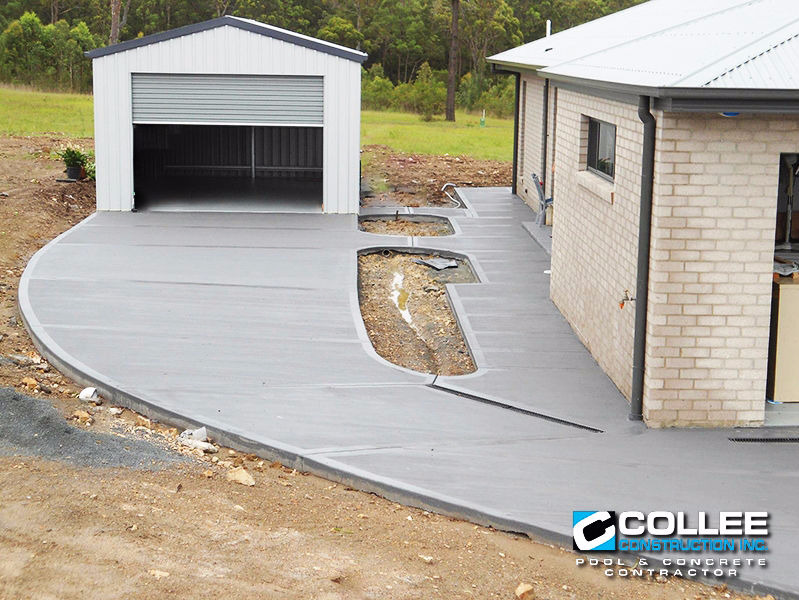 Most custom garages and sheds require engineered pads. Leave it to us to engineer and install your pad to meet local guidelines and codes. Our skilled tradesmen will be sure to keep your pad accurate with top quality finishes moving your project along while saving you time and money. Yes, you can buy a pool kit and do the work yourself. We won't just sell you anything that could be stressful to install without proper equipment. We can schedule a free consultation to prepare you from one of our experienced pool builders leaving you short of nothing. Any shape, size or custom build is available . We can guide you through any task. Maybe you just need help hanging a liner or cementing the pool bottom. We can do that making sure you have a completed project. Give us a call. We can help! 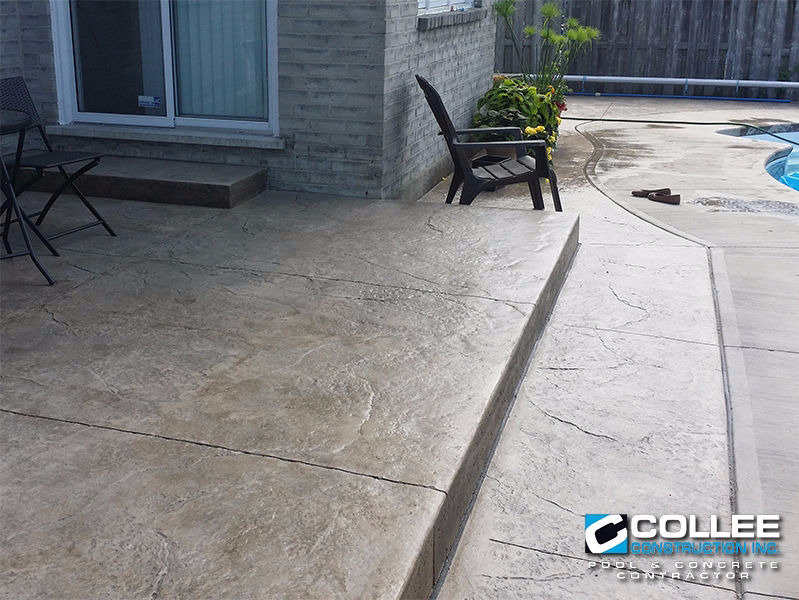 Our concrete crews take there patio work to new levels with pride. Making the project feel like their own. It takes an experienced hand to shape and blend your patio into the backyard to make it seem it has always been there. There are many colors and choices available including stamped concrete and exposed aggregate. We're sure to make your backyard beautiful. Ask us how concrete can be more efficiant than wood decks by both cost and lifespan. 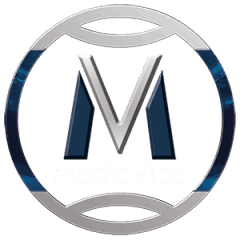 Quotes are free and you will be surprised what we have to offer all backed by 25 years of experience. Stamped concrete is concrete that is patterned and/or textured or embossed to resemble brick, slate, flagstone, stone, tile, wood, and various other patterns and textures. 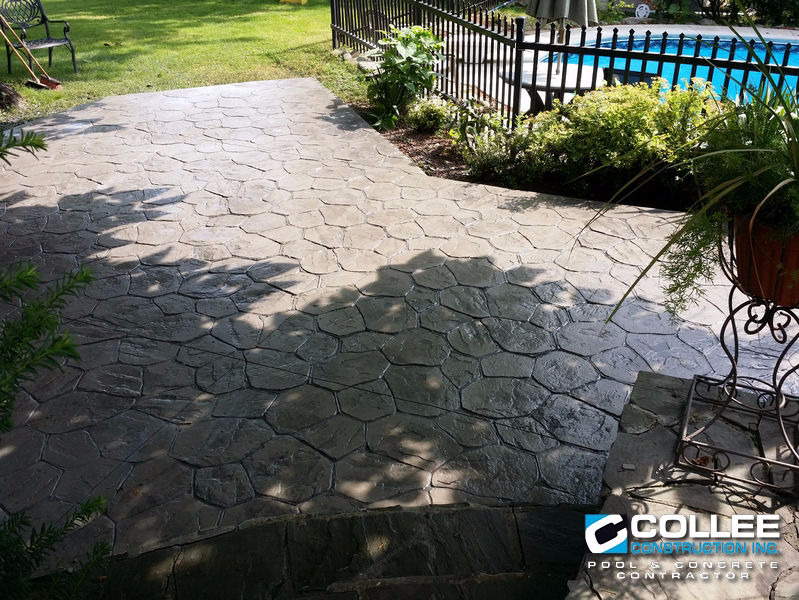 Stamped concrete is commonly used for patios, sidewalks, driveways, pool decks and interior flooring. The ability of stamped concrete to resemble other building materials makes stamped concrete a less expensive alternative to using other authentic materials such as stone, slate or brick. 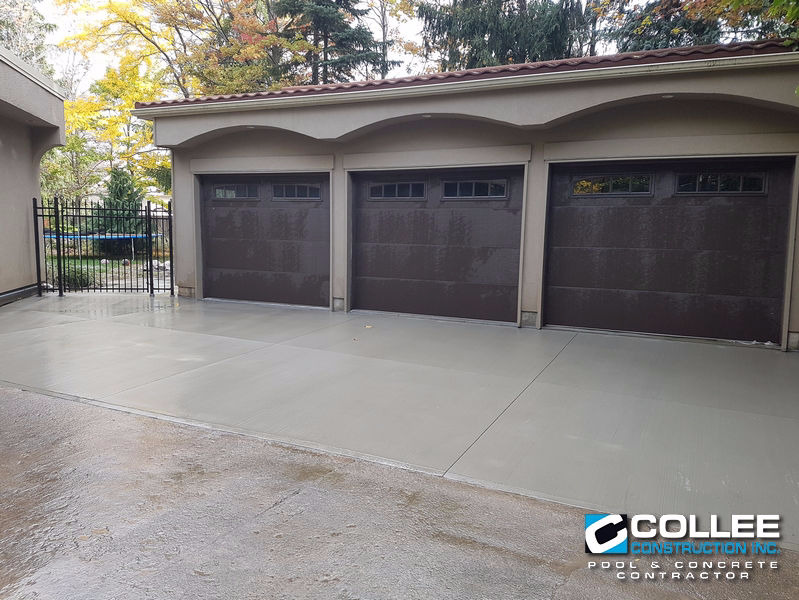 Our experienced and professional concrete finishers can provide the best finishes to your driveway, walkway or patios. 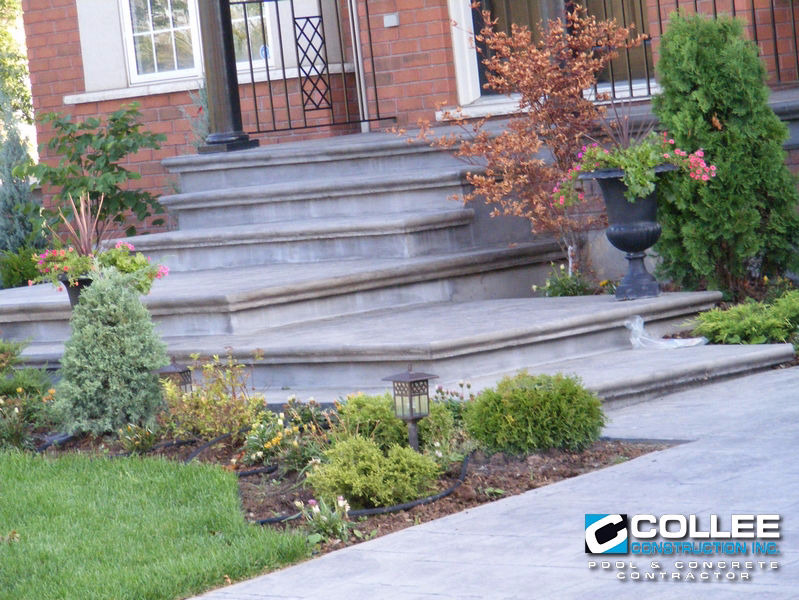 Having much to offer from exposed aggregate, stamped concrete and many different colour options to enhance and maximize curb appeal raising the value of your home. We also have a custom bull nose step system available with very competitive pricing. It is worthwhile to have us Quote and construct your designs on hand. Walkways are a focal point and gateway to your front door. They can add instant curb appeal to your yard and boost home value. We offer endless possibilities from coloured concrete, stamped and exposed aggregate or even natural stone. Don’t worry about what is there now. We can remove it easily and efficiently and help provide the best solution for your yard. Give us a call and get a detailed Quote. If your in the market for a garage, attached or semi, we can help. Being a concrete and construction company, we get your engineered pad done to speck and our carpenters are ready to build. Leaving you completely taken care of from electrical to eavestroughs, we have the resources to finish professionally with packages to suit any project. Our tradesmen are experienced, organized and ready to take on anything. Give us a call. You will be impressed with our experience. We offer a variety of fencing from wood, chainlink to decorative metal fencing. We can enclose your pool, yard, compound or parking lot. Whatever your needs and backed by over 25 years experience. We asure you will have a hassel free experience. We can also provide custom gates and enclosers. Give us a call to discusss your project. We are always happy to help! Like a home builder, except for your yard, we can design it fulfilling all your needs and dreams from pools, exotic trees, impressive pool cabanas or a garden shed. We can transform your yard efficiently and professionally leaving you impressed and satisfied. We work with many trades and have landscapers on hand that can transform your yard professionally leaving you worry free. You will be impressed at the experience on hand. We use only top quality brands.